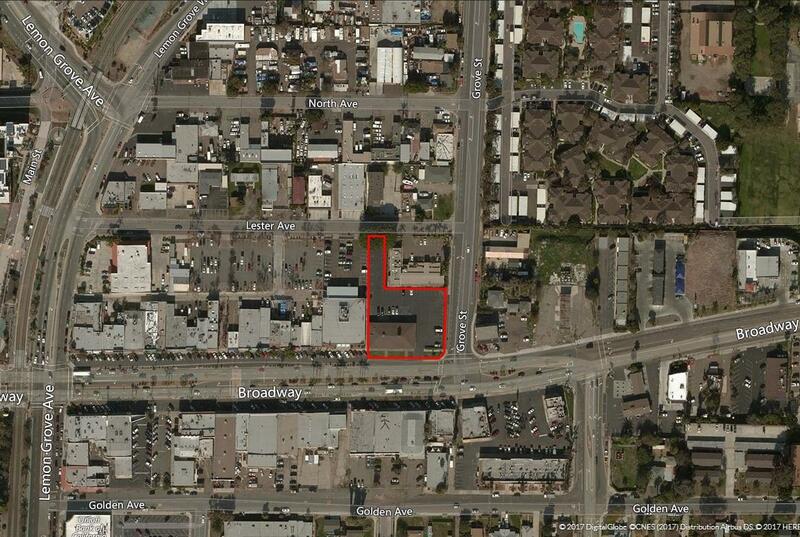 32+ UNIT APARTMENT / MIXED USE Development Opportunity. 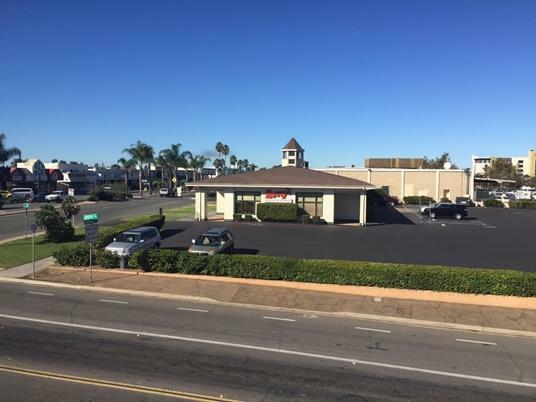 0.92 ACRE LOT WITH EXISTING 5,960 SF RETAIL BUILDING. Zoning: Village Commercial - 5. Special Treatment Area 1 -Downtown Village. Ground floor fronting on Broadway shall be devoted to retail commercial or office uses. Residential Units permitted above commercial establishments. 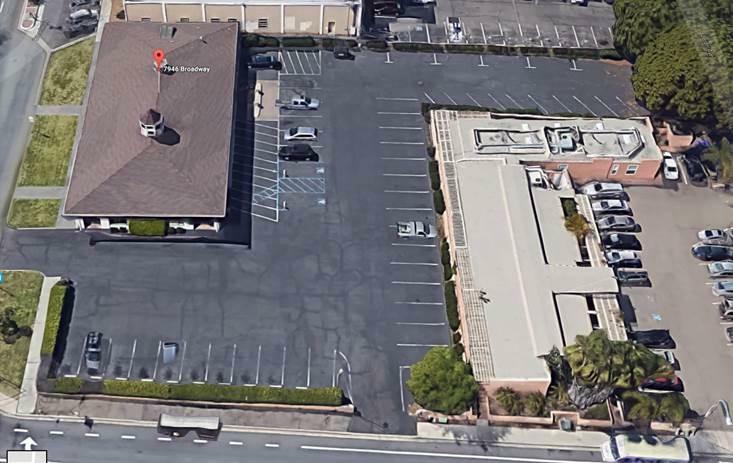 Common area requirements can be satisfied with rooftop or common area amenities via substantial conformance review. (35-48 Units Per Acre). Listing provided courtesy of Wiese & Associates. Listing information © 2019 San Diego MLS, Inc.